Hey guys, Landcruiser owner here. Discussion in 'New Member Introductions' started by Perfected, Oct 1, 2014. 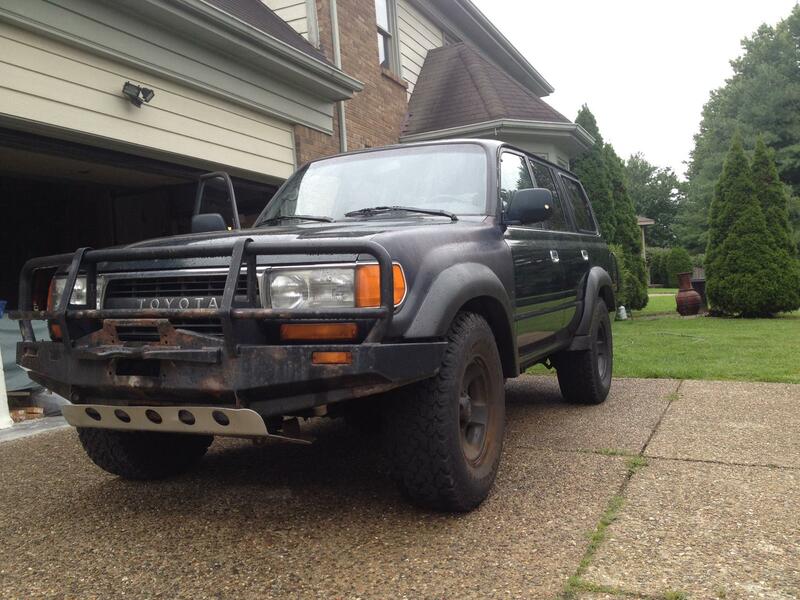 Hi guys, I'm from KY and I own a 94' Toyota Landcruiser fzj80. Trying to sell it and get my hands on as double cab 03-06 tundra. Its a shame there arent as many members as there are at ih8mud, i think the tundra is better than the landcruiser. Tundras.com was just created this year. It derived from TacomaWorld.com because so many of the members were buying Tundras (like myself). It will grow. Just need to pull more people in from the other forums. There are great guys here already. Just ignore the mod @Sean266. He can be a pain. Sean has actually become a good personal friend of mine from the forums. TruckyTruck, T-Rex266 and Perfected [OP] like this. T-Rex266, Perfected [OP] and Bob like this.